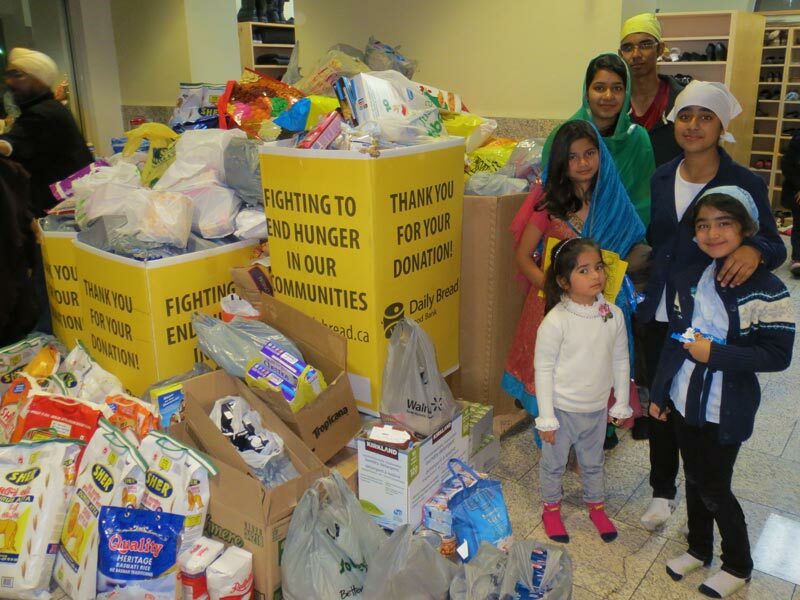 This November, sangat donated generously during our 19th Annual Guru Nanak Food Drive in support of the Toronto Daily Bread Food Bank. 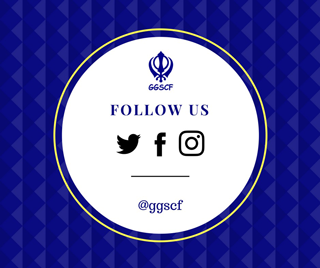 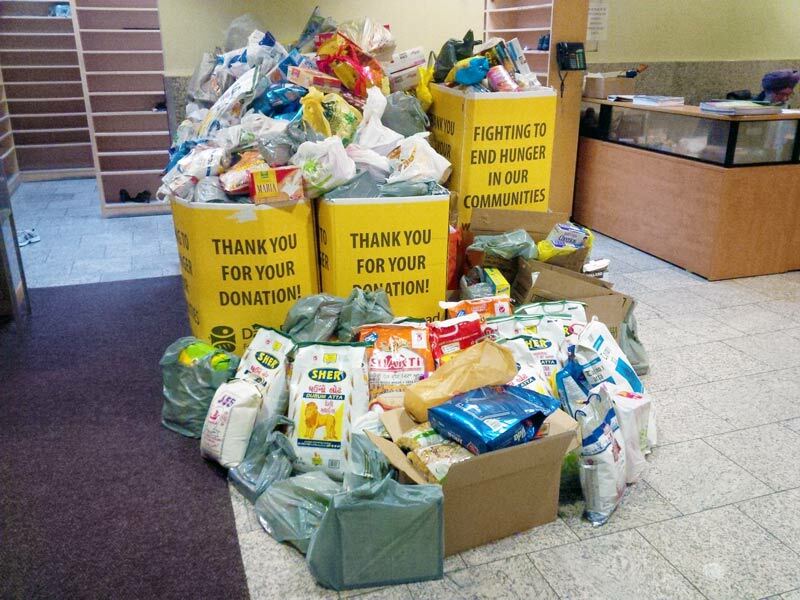 Altogether, 7786lbs of food was collected at Scarborough Gurdwara, so much that it was a struggle to find space for it all in the lobby. 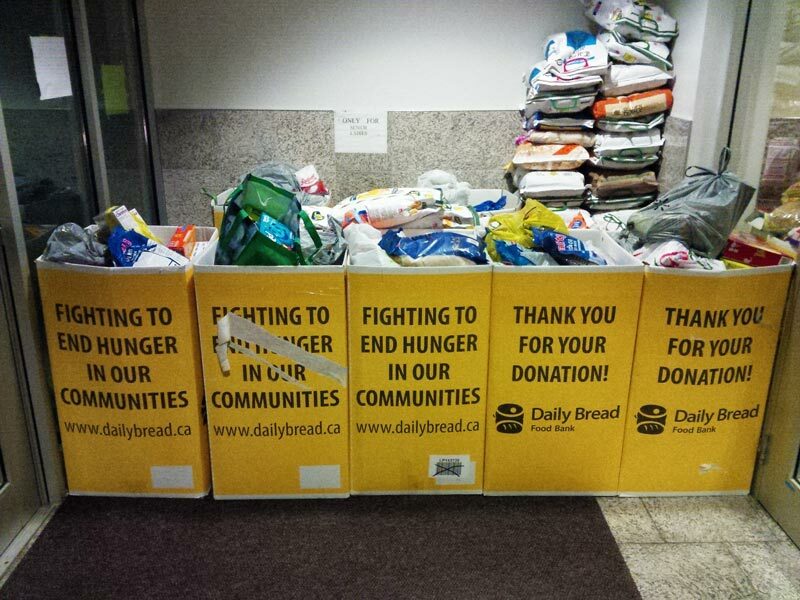 We thank all those who contributed as your generosity will go a long way in helping many families this holiday season.